It's here just in time! 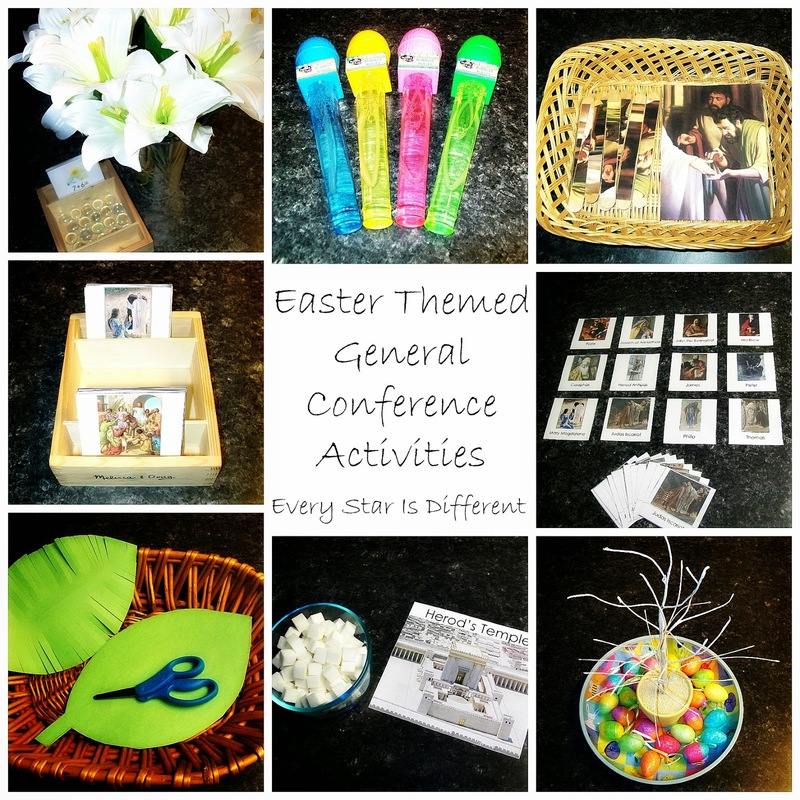 Here are our Easter Themed General Conference Activities. I hope you enjoy them. I had wanted to add more, but just didn't have time. If I come up with any others, I will be sure to share. All of my kiddos, including my boys, love to arrange flowers, especially when they're able to give them to Mommy when they're finished. 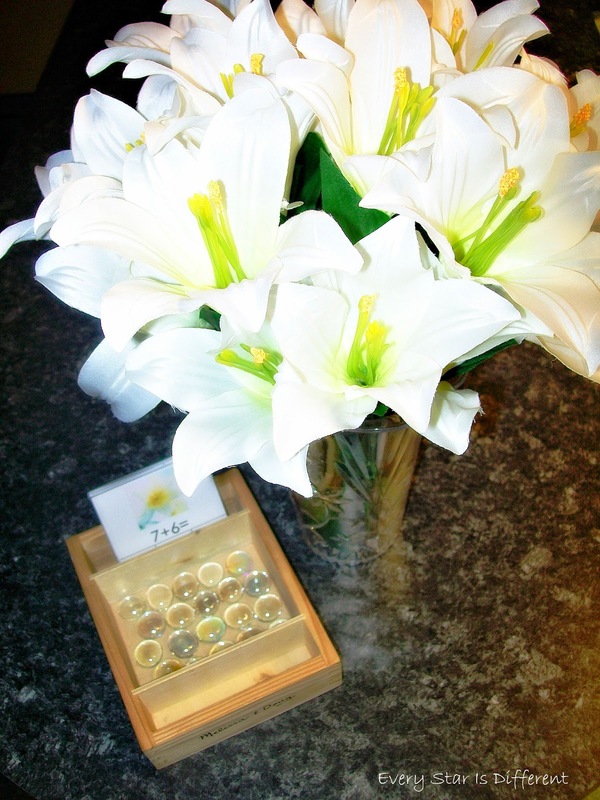 The kiddos will be provided a vase and several Lilies to arrange. If they are bored with this, and enjoy math, I have provided addition facts for them to practice while they're arranging flowers. 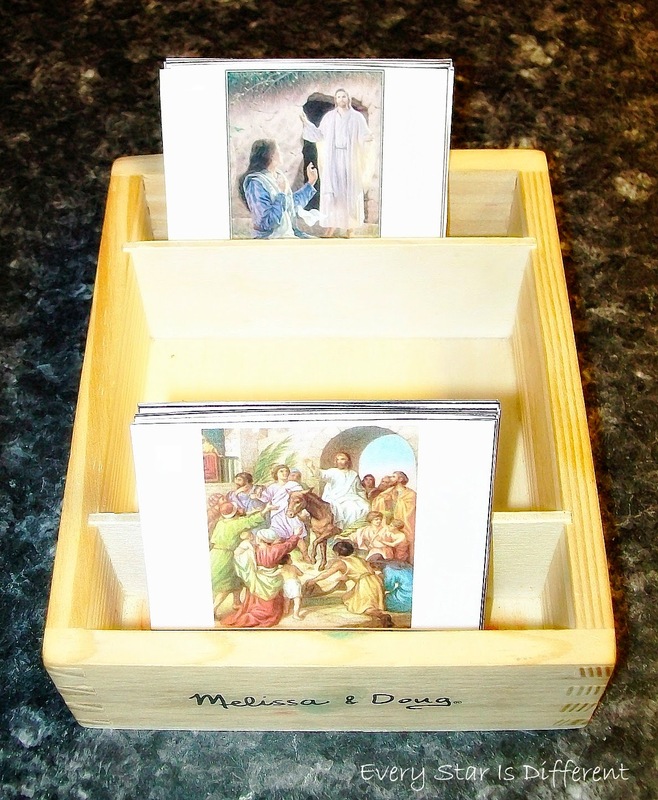 Source: I created the cards for this activity as part of my Easter Themed General Conference Printable Pack 1. For your free copy, click on the link located at the bottom of this post. The cards can be used in several ways. 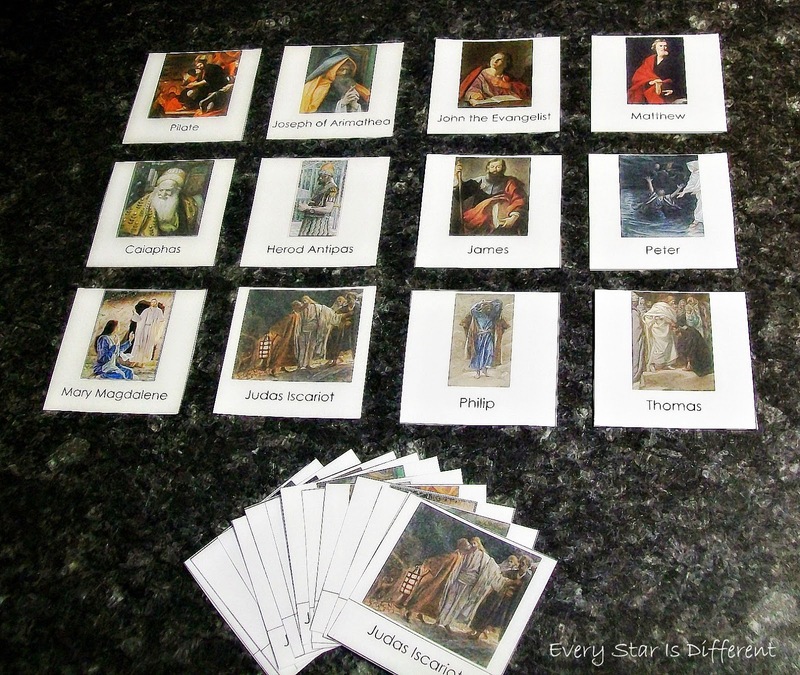 During General Conference the kiddos will be playing a memory game with them to familiarize themselves with all of the events that took place leading up to Jesus' Crucifixion and Resurrection. For those who don't enjoy a memory game, a simple match up might work. The cards are filled with art work that is simply beautiful. As we get closer to Easter and learn about each of the events more in depth, I'm hoping the kiddos will learn to sequence each of the events. After Christ entered Jerusalem, he cleansed the temple there. 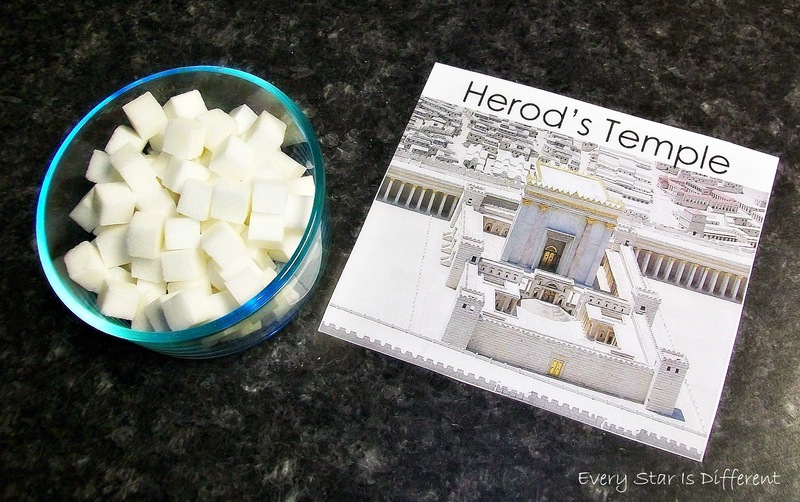 The kiddos will build a replica of Herod's Temple using sugar cubes. 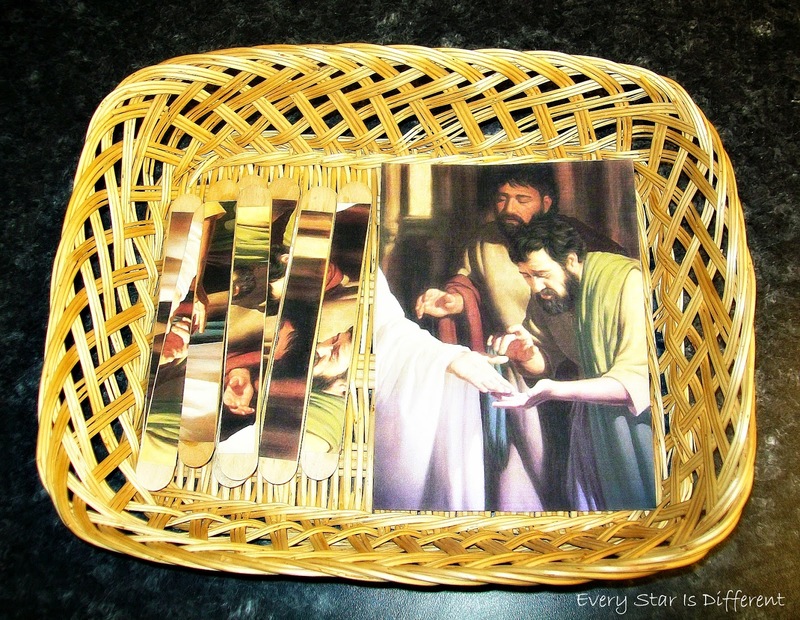 Source: I created the card for this activity as part of my Easter Themed General Conference Printable Pack 1. For your free copy, click on the link located at the bottom of this post. These cards include important people in the Easter Story surrounding the crucifixion and resurrection of our Savior, Jesus Christ. Once again, these cards can be used to play a memory or matching game. For those who are familiar with the story, a Who Am I? game would be loads of fun. I'm hoping before the end of the weekend, I am able to add cards giving facts about each person. 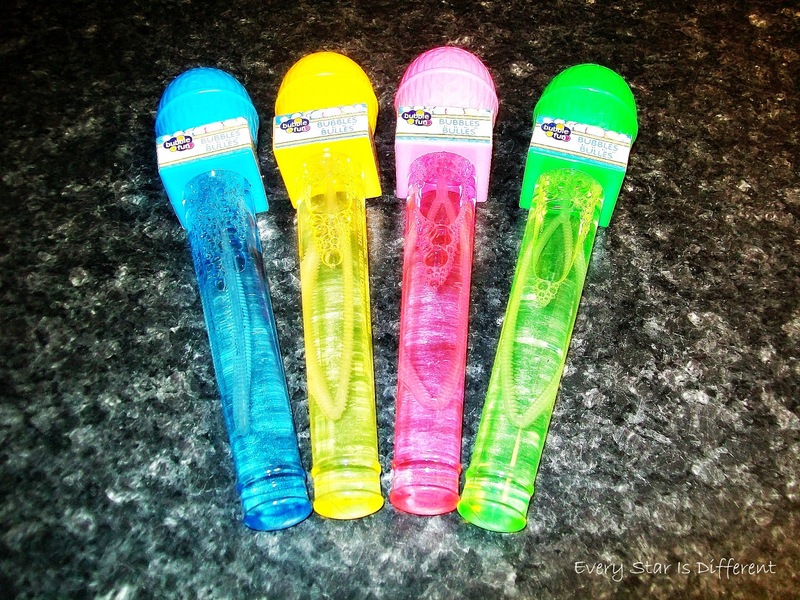 My kiddos are obsessed with bubbles. Since they're a very quiet activity, I thought they'd be great to occupy them during some of the longer conference talks. These puzzles are so easy to make. Just cut up a 5x7 picture into strips and glue it onto large popsicle sticks. 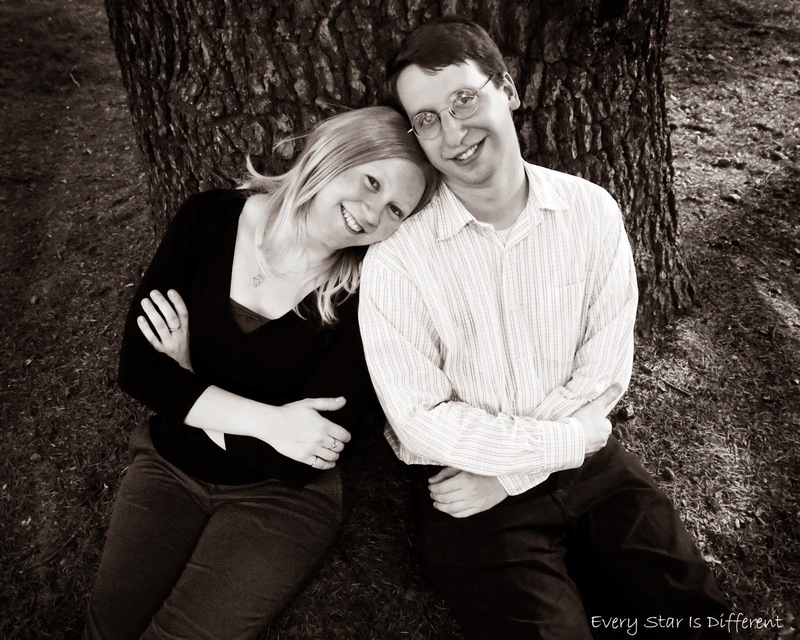 Source: The free image for this puzzle can be found at www.lds.org. Bulldozer loves to cut for fun, as long as he doesn't have to worry about the final product. I thought this would be a great, quiet, activity for him and the other kiddos. We've talked about how palm leaves and branches were laid on the ground when Jesus entered Jerusalem. 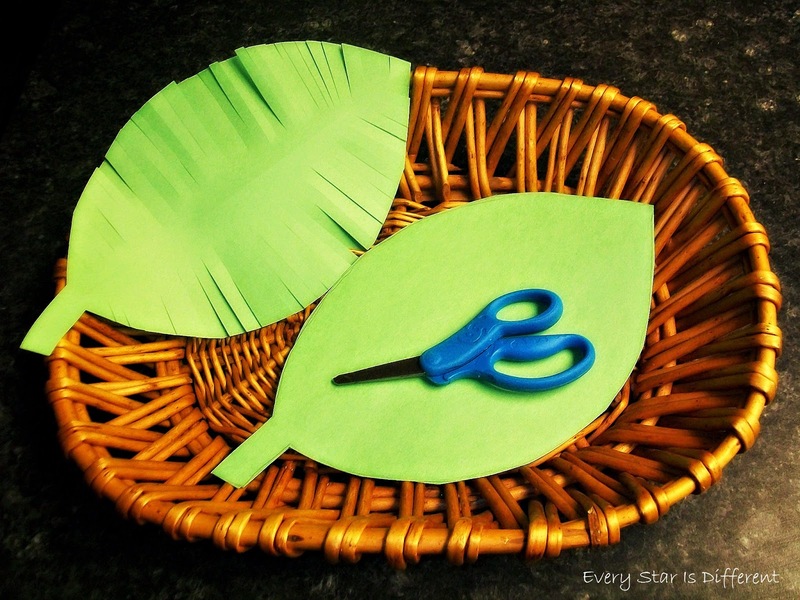 Source: I created these leaves by simply drawing an outline on a piece of green construction paper. 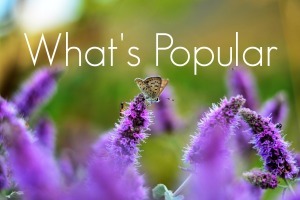 I couldn't not include this activity, as it was a favorite from last year. 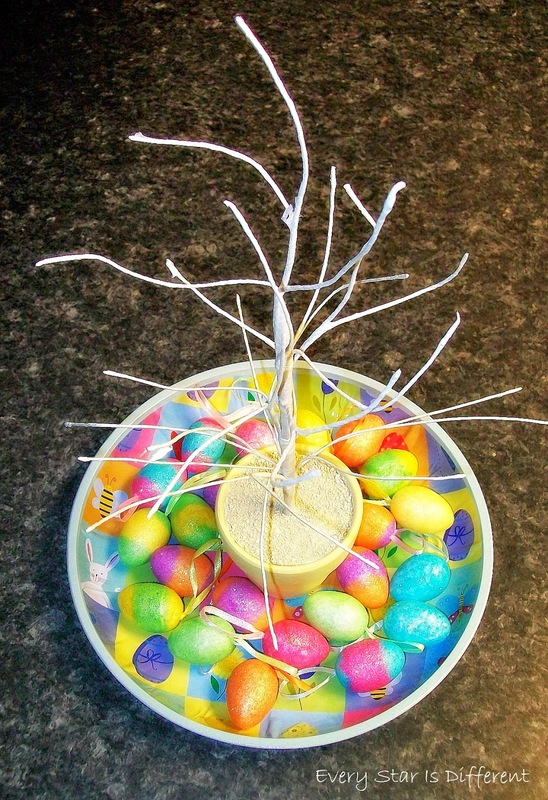 The kiddos will decorate tree branches, stringing the eggs provided. I hope those able to listen to General Conference enjoy it! Happy Easter to everyone! You always have such wonderful units! Where do you find the time to organize them! Thank you Ashley! I do my work either late at night or very early in the morning. I try as hard as I can not to do it during the day when the kiddos are awake. Thank you for sharing these printables. I've linked your page to my blog post(www.growingcuriousminds.com) on Easter activities. I'm planning to do the Who Am I activity with my sons.